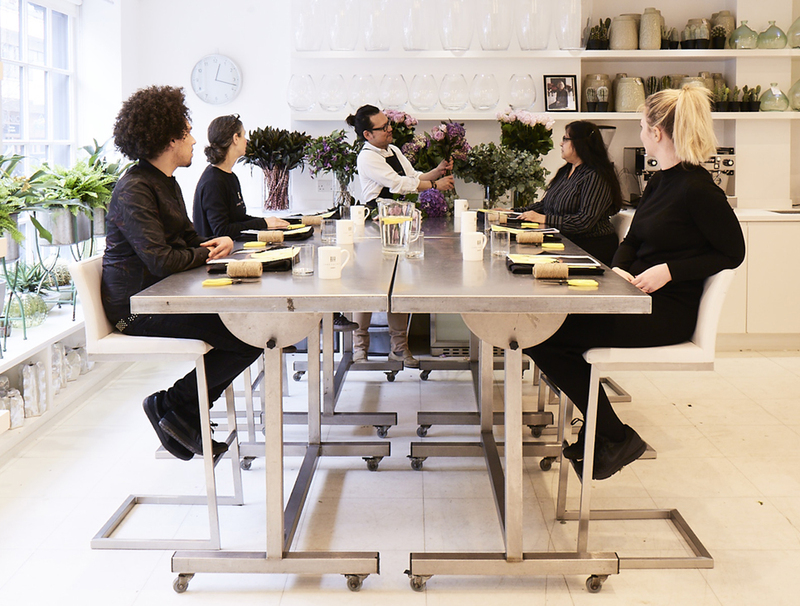 Located in the upmarket central London district of Marylebone, the internationally famous JANE PACKER Flower School is a magnet for students from the UK and around the globe. 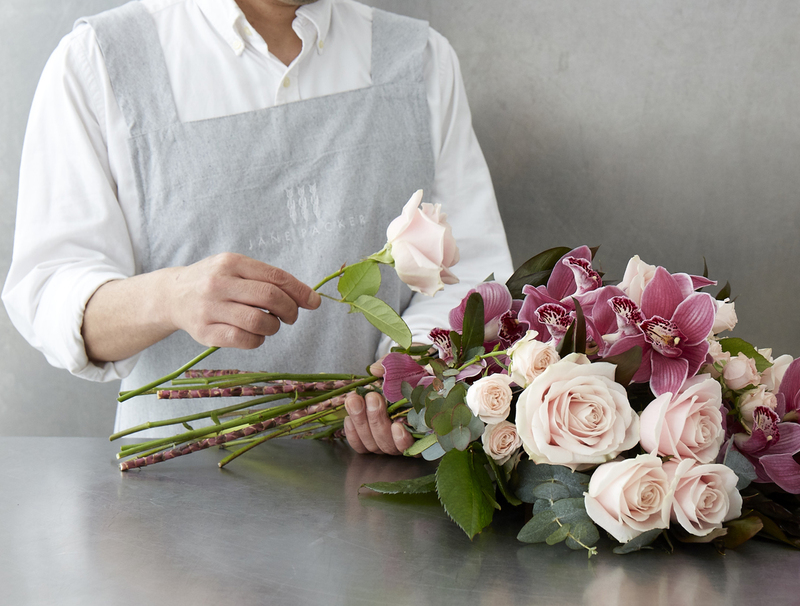 Jane Packer’s style is distinctively elegant yet refreshingly contemporary. 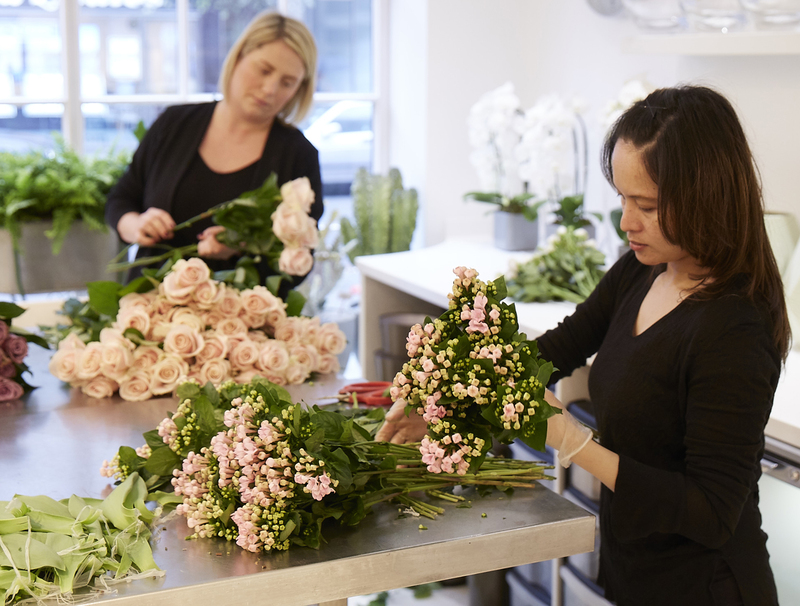 Acknowledged worldwide as a leading light in the flower industry, our focus on design and fashion has made us London’s pre-eminent choice for study. 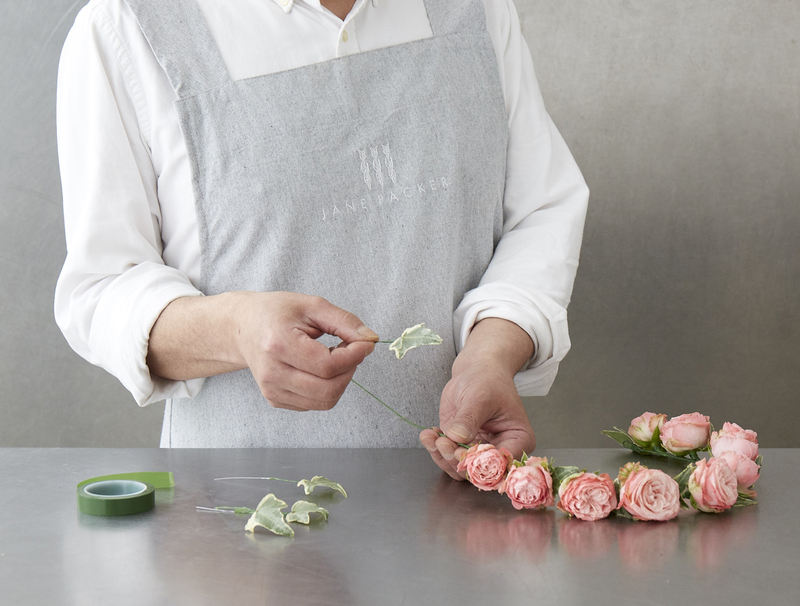 Our students go on to work in all the different areas of the floristry profession. 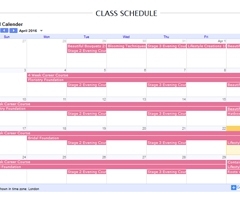 Our world class tutors are here to pass on a key set of skills and share their wealth of knowledge through a series of classes open to all levels of ability. 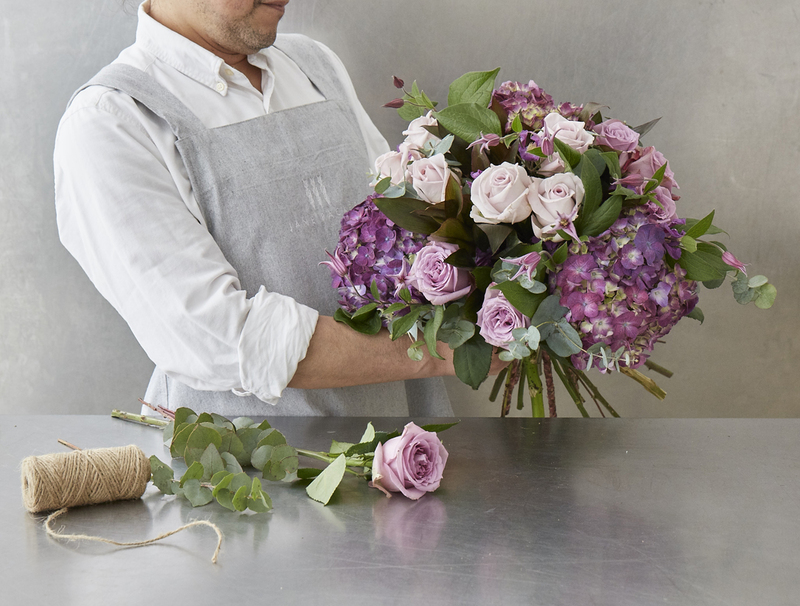 We schedule courses that cater for every desire - those who want to have fun (half day and one day ‘experience’ classes) through to individuals who wish to obtain a deeper understanding of floristry skills and who may even want to enter the world of floristry and make a career in our fabulous creative profession. We welcome you to come and join our passion for beauty, creativity and style.